It’s winter and time for some indoor fun. 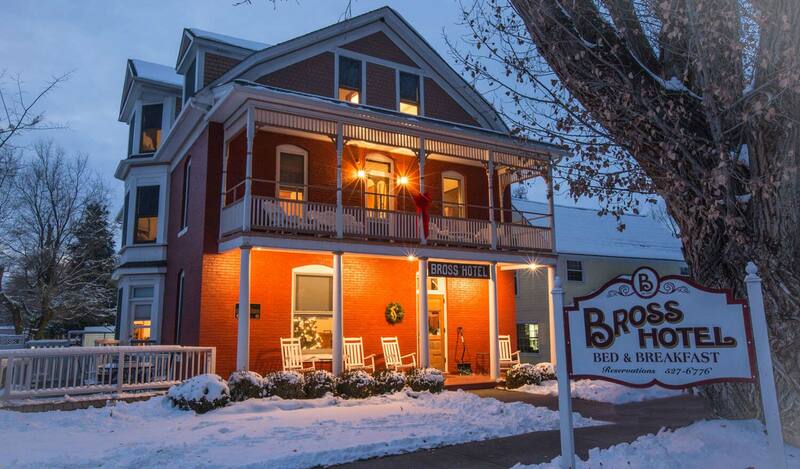 The Bross Hotel and Stone Cottage Cellars offer you lots of fun for Valentines/Presidents’ Weekend – wine tasting, a winemaker’s dinner, and a murder. You are invited to the estate of Max and Demi Liter for an evening of wine tasting (Feb. 14) which will allow you to place your order for a case of the latest bottlings. The following day you have an opportunity to experience area activities as well as visit the cellars of the winery when you pick up your wine. Saturday evening you’ll enjoy a winemaker’s dinner showcasing the pairing of wine and food. Unfortunately for the guests this evening, the vintage has more body than expected as Max Liter has been discovered dead in a vat of wine. It’s up to you to identify the murderer. Cost: $650 per couple, including taxes. Includes: wine tasting, a case of wine of your choosing, a role in the murder mystery, a winemaker’s dinner, two nights at the historic Bross Hotel Bed and Breakfast, two gourmet breakfasts. Reservation Deadline: January 25. Space is limited so call today to make your reservation: 970-527-6776. This entry was posted in Uncategorized and tagged Murder Mystery, Weekend Getaway, Wine by admin. Bookmark the permalink.